For most of my life, I was a slave to religion. I was under the impression that I needed to be perfect in order to be accepted by God and others. I wrested with guilt and shame every time I felt that I had sinned or not done enough for God. 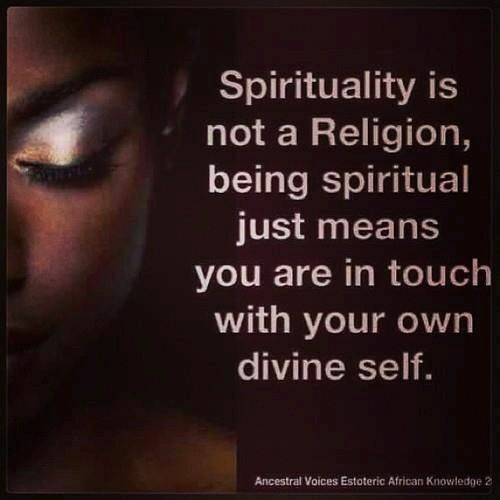 About 4 years ago, I had a spiritual awakening and I started to understand the Huge difference between Religion and Spirituality. Now, instead of condemning myself for all of my weaknesses, I focus on my personal relationship with God. My Spiritual Focus is to see with God’s eyes. 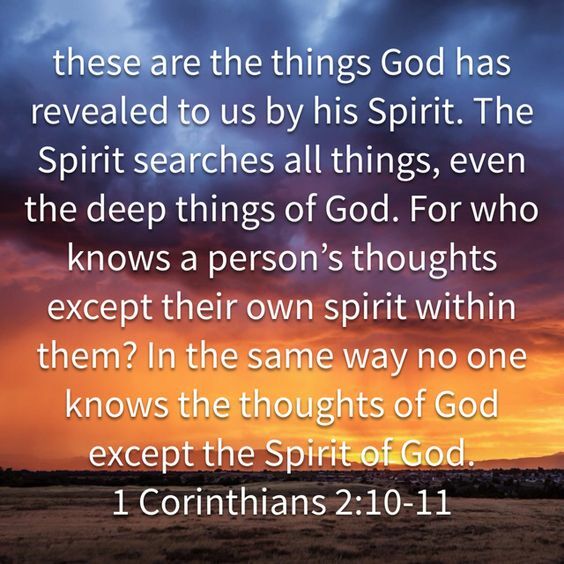 My deepest desire is to see myself the way that God sees me; not the way I am perceived by my appearance, my past, or any other thing that tries to define me. I understand that God is not angry with me for my weaknesses and shortcomings. God sees me with Grace and unconditional Love. Being close to God opens up new levels of self acceptance and self love which in turn produces Self confidence in everything I do. I ask God to help me see others in the same light. I want to be able to see others for who they are without judgment or false perceptions. Continue to open my heart to unconditional love and acceptance towards myself and the people around me. We are ALL HUMAN first and foremost. We all just want to be happy, free, successful people. Try not to judge people by their appearance, their past, beliefs, or their lifestyle. All Humans deserve to be treated with Love and Respect!